This is the one you've been waiting for! 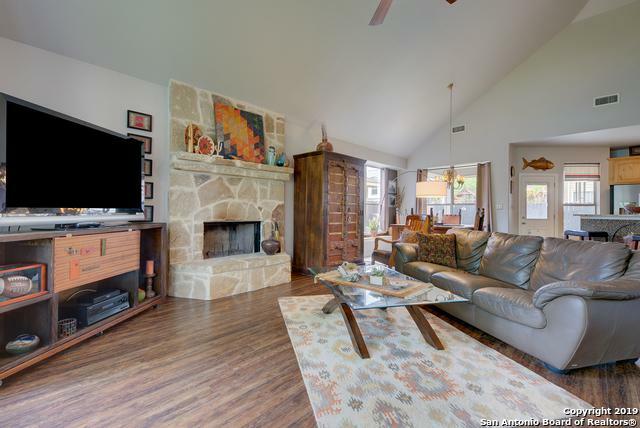 Five minute walk to downtown Boerne with restaurants, boutiques, parades, movies in the park, festivals and more. 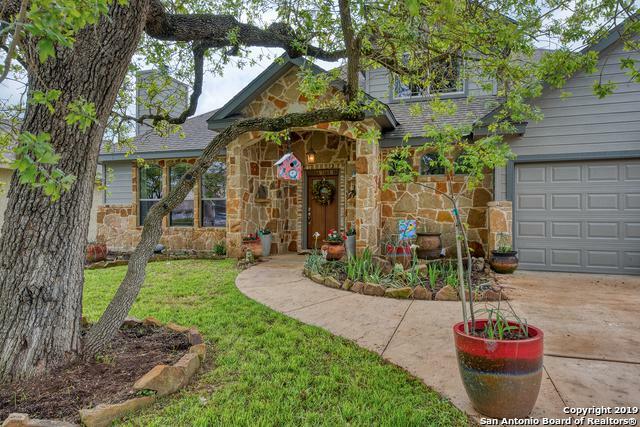 Enjoy the close proximity to fun and activities Boerne offers. 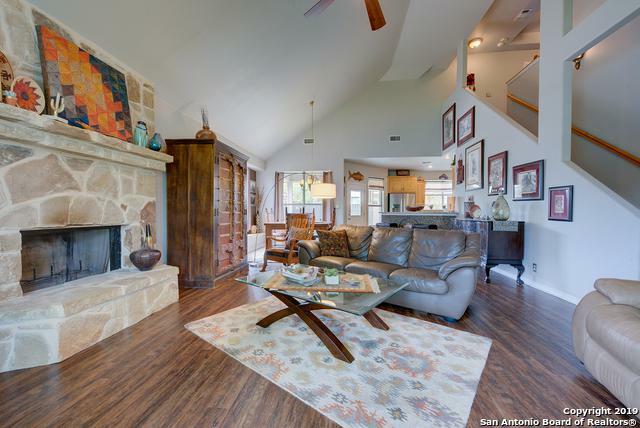 This lovely custom home has many upgrades.Open living/dining floor plan w/lots of light & gorgeous stone fireplace. Private master suite downstairs - large walk-in closet; relaxing garden whirlpool tub; double vanity; walk-in shower. Huge laundry room. Upstairs 3 BR and open loft.Come see! 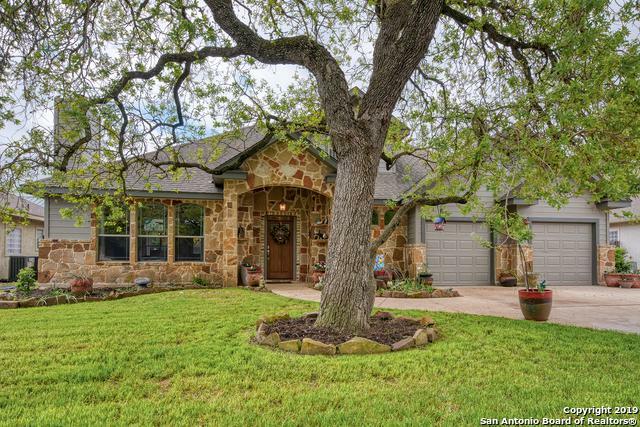 Listing provided courtesy of Darlene Wayman of Coldwell Banker D'ann Harper.